Every family needs a church home. But we will make it easy for you. Our church is a small friendly church where there is no assigned seating, where members are expecting, and our services are inspiring and challenging. 3) Meet a guest host who will show you where yo go. 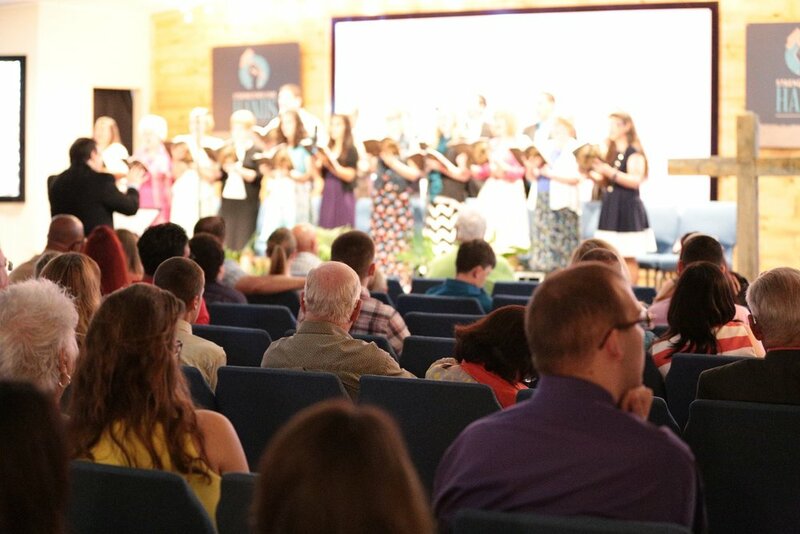 Our services are around 75 minutes long with 20 minutes of music and 50 minutes of preaching and teaching. Church isn’t something that you attend, but a community in which you belong and grow. Giving and support in order to help others meet Jesus.